We have always considered ourselves lucky to work with such talented artists and make no mistake.. this is one of them. 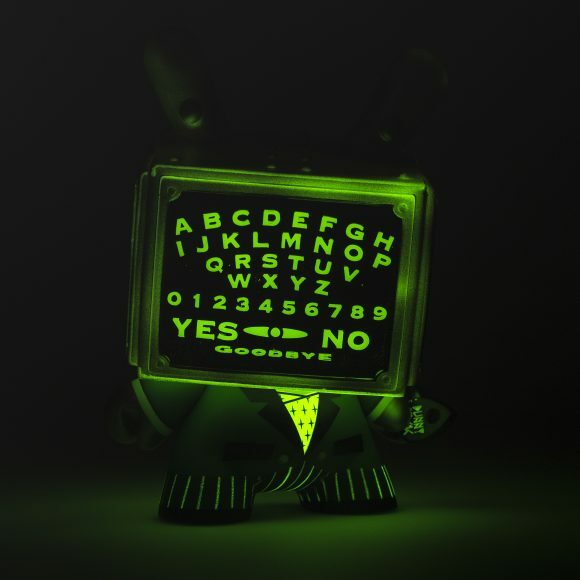 This past Friday, August 25th we released the Doktor A 5-Inch Talking Board in two color ways: “Sunday Best” in red limited to 1000 pieces worldwide and 200 of the limited edition glow in the dark Dunny only on Kidrobot.com. The piece is reminiscent of an old mystic board that is used to speak with those who have left this world and went to the next. We would like to tell you that it works for everyone but we cant say you have the same luck that we do. 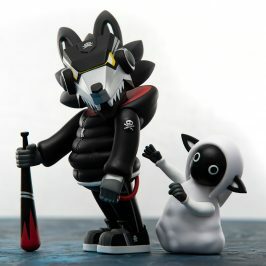 The piece was such a success on Kidrobot.com that the item is now sold out but can still be found at select retailers. 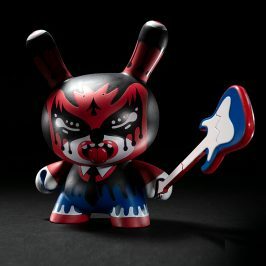 We asked Dok A aka Bruce Whistlecraft a few questions about the SOLD OUT Talking Board Dunny just to make sure we got the story straight, check them out! 1.) 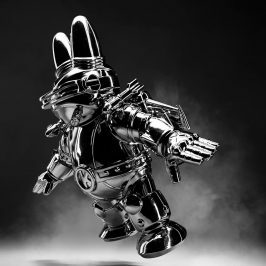 Is this your first piece with KIDROBOT? No it is my 6th (or 9th if you count colourways!) Or 12th if you include T-shirts… How are we counting this thing? Either way me and KR go way back. 2.) 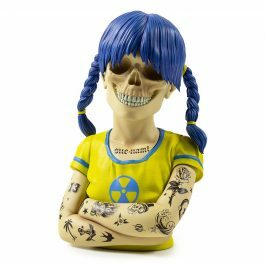 What’s your favorite thing about the Doktor A figure?Not only is it a great art collectible but it can actually be used to communicate with the dead. Yes it really can. Actually. Uh-huh! 3.) Do you believe in ghosts/spirits? 4.) How would you describe your artistic style? Retro futurism with a dash of whimsy and a twist of cynicism. 5.) What was a challenge you had when making this piece? Having to not give it a moustache. 6.) 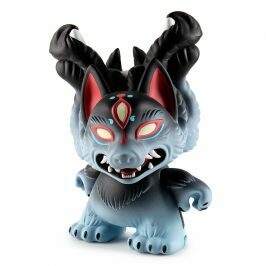 what’s your favorite thing about the art/vinyl toy scene? It’s such an open and friendly place filled with endlessly creative people. 7.) 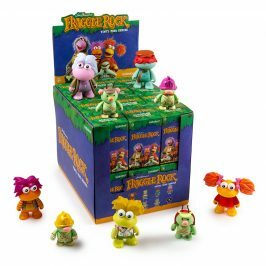 Tell us something fans might not know about you. An ancestor was mentioned in an M.R.James ghost story.